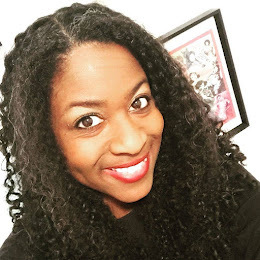 When I took a 21-day break from social media in January I really missed all the fun I have on Twitter and Pinterest and the information and inspiration I gain from reading my favorite blogs. But now that social media and I have been back together for about a month now I’m beginning to wonder if this is really as far as our relationship will ever go. I’m ready to move beyond just having a good time and I want to use social media to truly make a difference. But I’m not sure how. 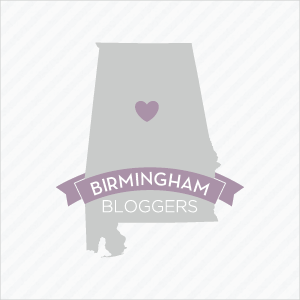 As some of you who live in Birmingham may know, I am a member of the Alabama Social Media Association, better known as ALsocme. Yesterday, since school was closed in honor of President's Day, I was able to volunteer at a special talk we hosted featuring James Spann, who is arguably the best meteorologist in the Southeast (perhaps the world). So what does a meteorologist have to do with social media? Spann has nearly 50,000 Twitter followers and through Twitter and other social media platforms Spann saves lives as he warns us when to take cover in the threat of inclement weather. I knew Spann’s talk would be interesting because the man can make meteorology exciting, but I didn’t know I would leave the event feeling so inspired. Frankly, I left feeling like I had been to church. By that I don't mean that Spann was preachy. No. Not all. What I mean is that I felt motivated and understood. One of the things Spann mentioned was that there are still businesses out there that belittle social media. He said they think social media is just a place for gossiping teenage girls. I wanted to raise my hand and testify. Many of my co-workers and even some of my friends don't understand social media. They believe it's somehow beneath them and shake their heads at me for my passion for these platforms because they believe social media is simply a distraction from intellectual pursuits that are more worthy of my time. But what these people don't realize is, just as Spann said in his talk, social media has the power to save lives. That's exactly what happened last year during the April 27 tornadoes when many people knew to get out of harm's way because of Spann's tweets. And furthermore it was through social media that many, if not most, recovery efforts were organized. 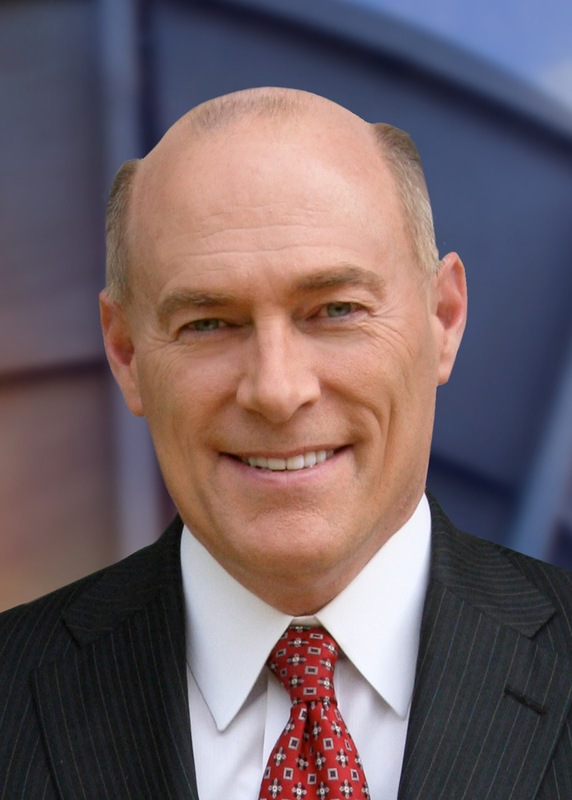 Spann is a prime example that social media matters and that with it you can make a difference. With social media you truly can make an impact in your sphere of influence. But whether you’re a business owner or a writer or just someone who loves to tweet, Spann said that the key to making a difference with social media, or anything else really, is to have a servant's heart. When you start to put other people first that's when life gets good, Spann said. These are all things many of us hear in church, but probably never thought once about applying to social media. So often I'm guilty of thinking of Twitter as a platform to promote my blog and my blog as a way to promote my writing. But what if I began to look at all these things -- Twitter, Facebook, blogging, even Pinterest and Foursquare -- as a way to reach out and inspire others? So I left the meeting yesterday with the decision to do just that. I hope this post will inspire you to do the same.